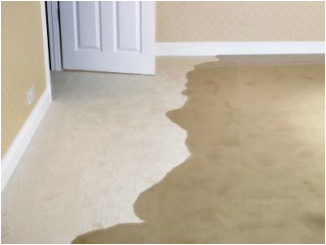 Because water damage restoration is an emergency business, ServiceMaster First Response is on call around the clock. 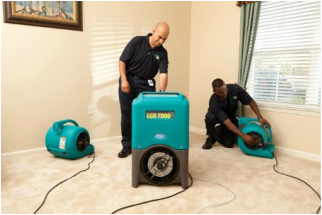 In most cases, we can be at your home or business within two to four hours. Lift draperies off the floor, loop through coat hanger and place the hanger on the drapery rod. Move photos, paintings and art objects to a safe dry location.